 Harmony Brokers is locally owned and operated and is quickly becoming Northern Colorado’s leading Real Estate and Lending professionals. Harmony Brokers will make sure that your interests come first, whether it is selling your home for a total commission of 3.5%, helping you buy the home of your dreams, or making sure that you are getting the correct loan program. We take pride in working hard for our clients and providing a positive end result! Contact us today for a Real Estate or Lending consultation. We look forward to earning your business.